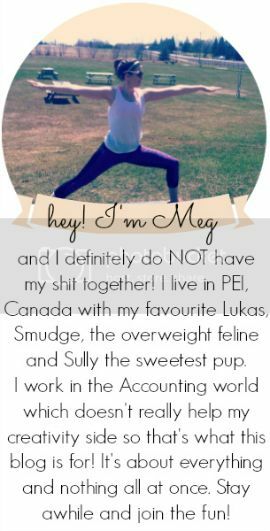 you're meaghan me crazy: blogmas day 4 ! blogmassing, guest posting, sharing some giveaway love. hey hey hey! it's blogmas day 4 ya'll. so you all know Tamara right? or who I like to call awesome sauce..
anyways! she just ran a half marathon in Vegas and since that basically qualifies her as crazy I took the opportunity to guest post for her! I absolutely love the chance to write something on someone else's blog, let alone someone else who is as hilarious as her. so please go and show her some love and congratulate her for running that half-marathon, you're amazing girl!! ALSO on my day 2 post the awesome Cindii told me about a giveaway she's hosting! she's been blogging for 2 freakin years. that blow my mind. 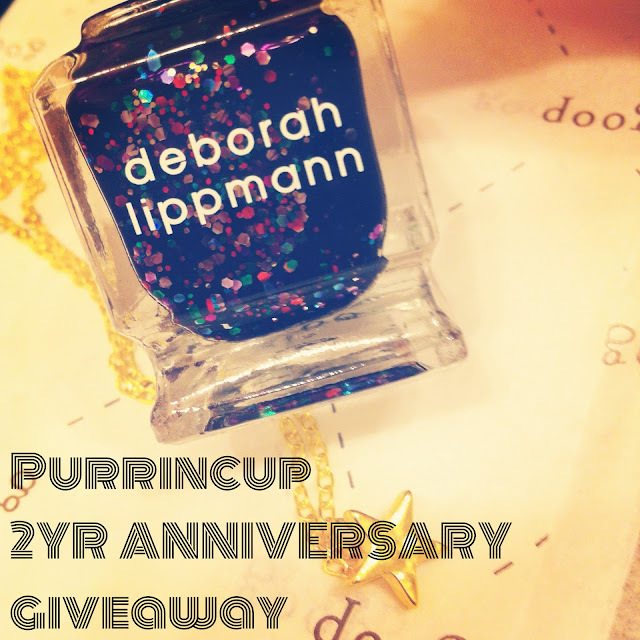 even though I know some have been blogging for way more but still, 2 years!! I can't wait to be saying that about my blog! so go and enter because who doesn't love free stuff! and the nail polish is so cute!